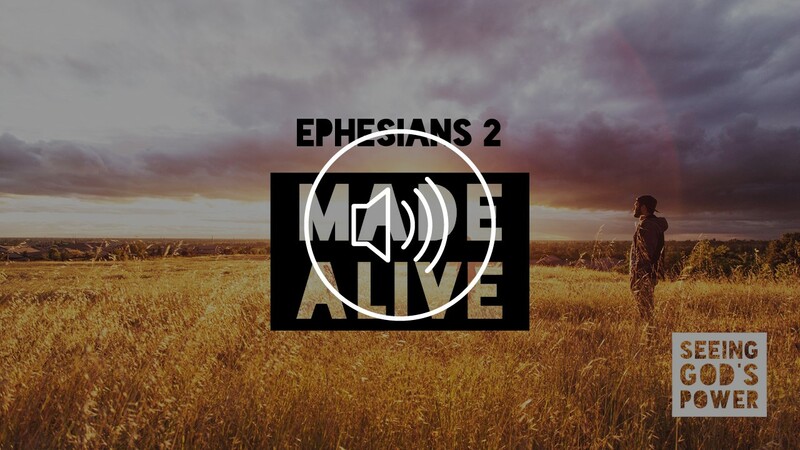 In this final sermon at Trinity City, Chris Jolliffe shows from Isaiah chapter 40 the extent of God’s comfort to his people, with forgiveness of sin through Jesus’ death. Then we are shown more of God’s wonderful promises in Isaiah and reminded of God’s sovereign power and faithfulness – our God will keep every one of his promises. One of which is that our God will come (as Jesus) in power to save and bring peace and that he will also be our perfect shepherd, caring and loving. Next Chris looks to the second part of Isaiah 40 to remind us that God knows our weaknesses, that we so easily doubt him. So we consider this series of rhetorical questions that point to God’s sovereignty and power; so that we can be fully confident that he does keep his promises, to save and ultimately to take us to be with him for ever. A Leap Year of Affliction? Till leap year gives her one day more. 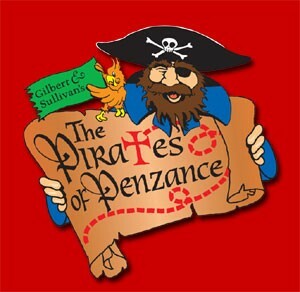 The 29th February plays a pivotal role in the Gilbert and Sullivan comic opera The Pirates of Penzance. In the story the hero Frederic realizes his pirate apprenticeship binds him till his 21st birthday, but as his birthday falls on the 29th of February it only occurs every fourth year, meaning he would have to wait to his 84th year before he was released from his bonds. Frederic is a pirate who wants redemption! Here is a question to consider. What makes our burdens and afflictions so difficult?